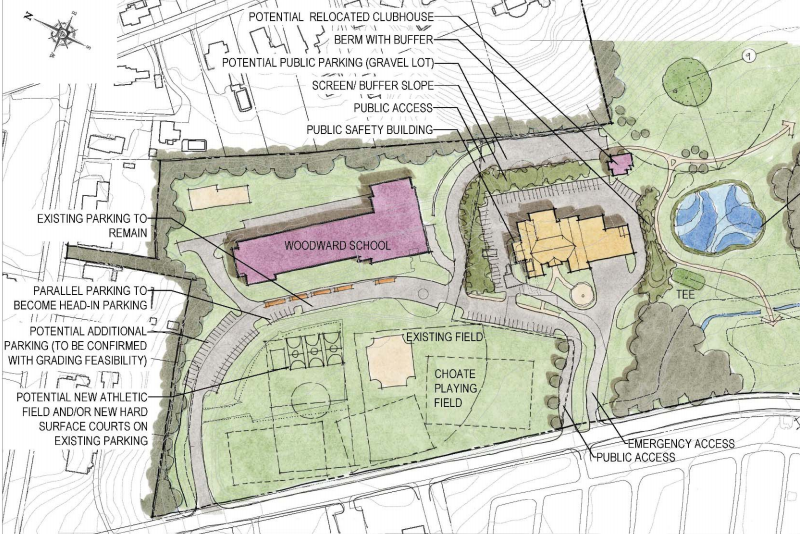 At the June School Committee meeting, the Superintendent gave an update on summer projects. The topic wasn’t about summer school. It was about a number of Public Works projects going on at school grounds this summer. 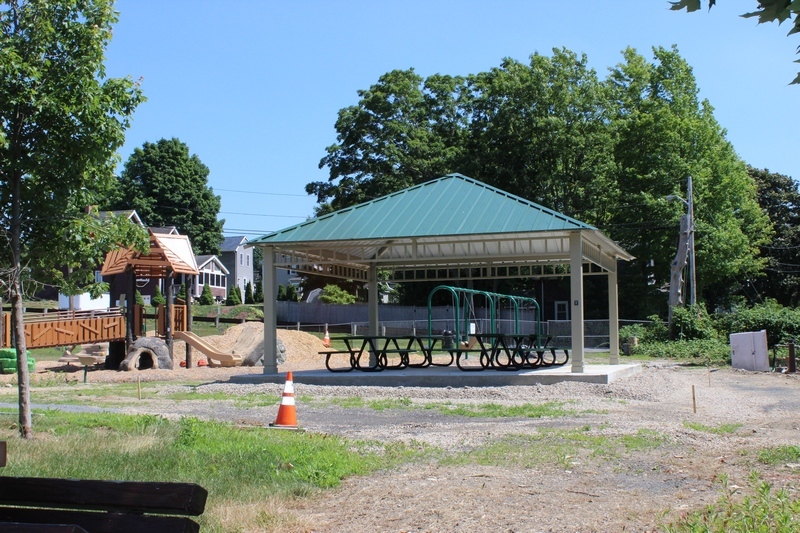 I followed up to get some more details, plus updates on Town playground projects. Here’s the latest dirt. 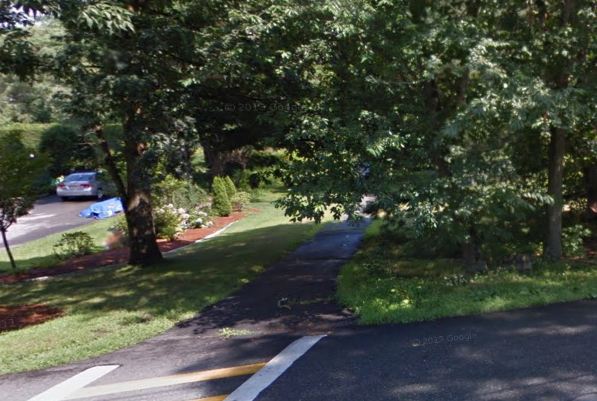 An over $1M contract approved by Selectmen this summer is paving the way for several of the projects below. The Paving Contract is for road maintenance and other projects. For the off road projects, some funds are coming from the Recreation Revolving Fund, the Community Preservation Act funds, and the schools. As you may recall, the Fayville Playground can’t be opened to the public until the handicap access and parking is paved. Public Works expects that to be done in July or August, but couldn’t commit to a date. We’re coming up on two years since the pavilion was demolished by the storm and one year since the first promised re-opening. Let’s hope the equipment and grounds work is done by the time the paving is done. If you’ve visited the Neary Playground recently, you may have noticed their main slide was taped off. 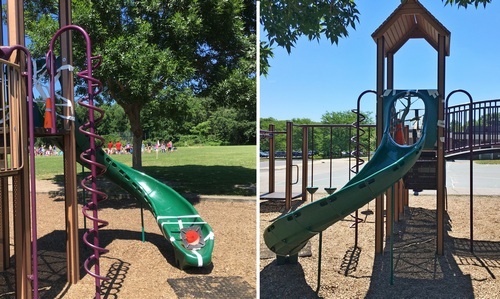 Someone broke the bottom section of the slide. The school ordered a replacement and hopes to have it repaired soon. A few years ago, Finn SOS began holding to fundraisers for a redesigned playground at Finn School. Unfortunately, the project proved to be too big. Fundraising only came up with around $50K, about 1/5 of the total project estimate. So, the plans have been streamlined. They won’t be overhauling the play area for 5-12 year olds. 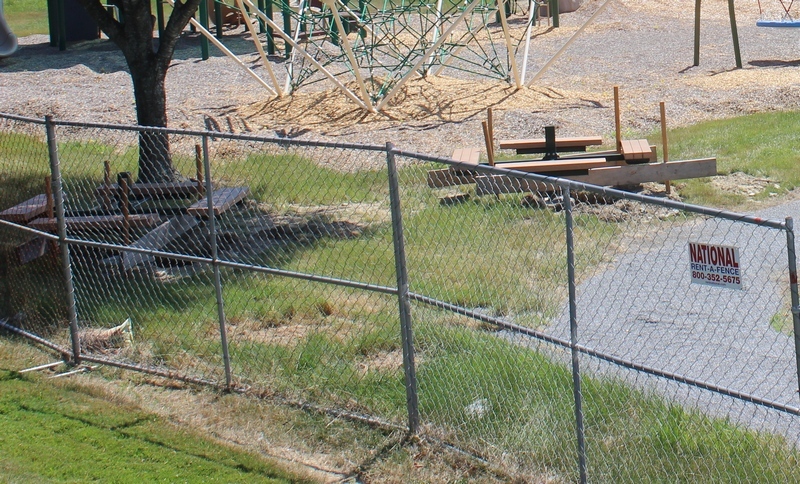 But they will be adding a couple more swings and a climbing structure for the preschool students. They’re also considering freshening the old equipment with a paint job. 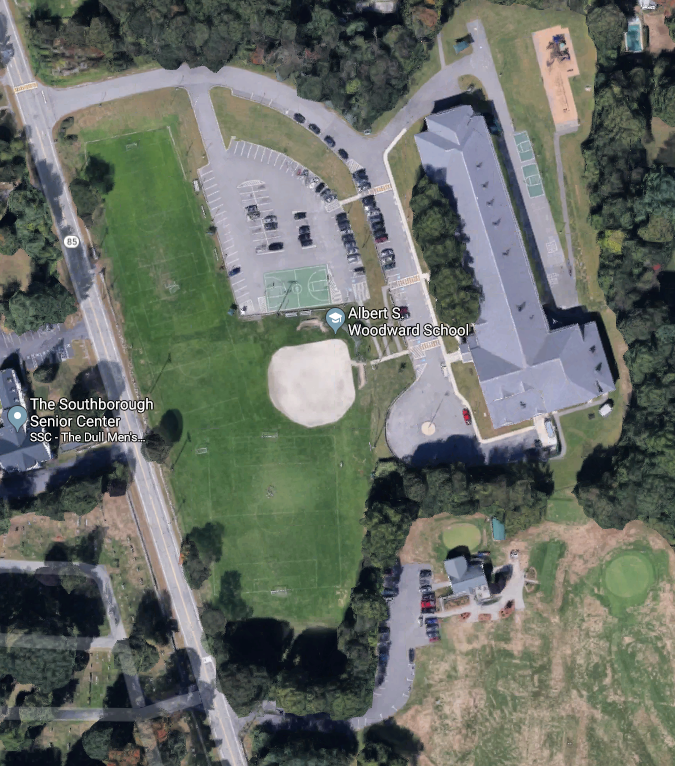 And Friends of Southborough Recreation has agreed to pitch in some money towards the project. 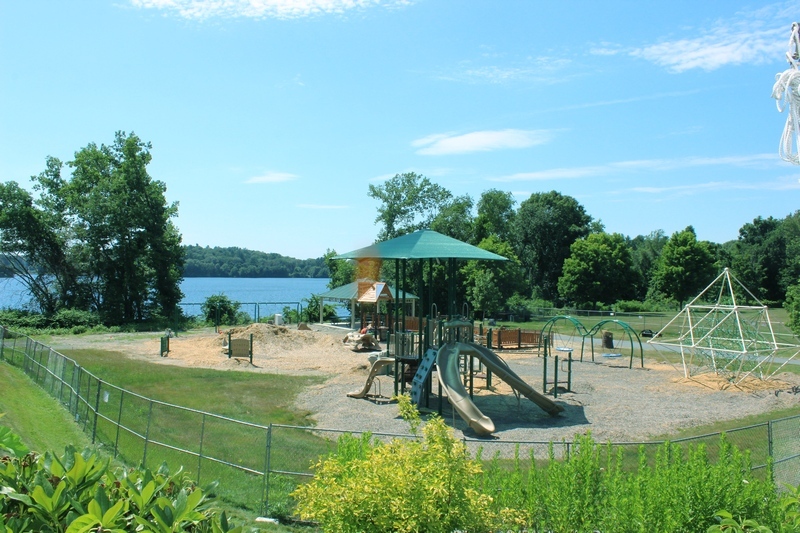 Recreation hopes to get the work done this summer before school starts. But the timing is tight since they can’t do it while the Town’s Rec camp is using the playground through mid-August. Speaking of Rec camps, one of the paving projects contributed to moving the older kids camp from Woodward to to Trottier this summer. Pavers will be working on that school’s driveway and adding some extra parking spaces. He expects to work through more details about the cut-through with the School Committee and administration next year (hopefully in time for the start of the 2019-20 school year). Unlike Woodward, Trottier and Neary have two access points, via Parkerville and Deerfoot. That’s fortunate, since in addition to camps moved there this summer, there are a few works projects scheduled there this summer. Many students walking to Trottier and Neary Schools take a footpath from Deerfoot Road to enter the campus. The path is in disrepair and need of attention. Public Works Superintendent Karen Galligan determined that only a section of it needs repairing, making it a $5K project that the schools will fund this summer. Town Meeting voters approved $279,500 for repairing the running track at Trottier. Work was slated for this summer, but the project hasn’t gone to bid yet. That means the timetable is uncertain at this point. But I learned that when the repairs are done, a new prohibition will be posted – no dogs allowed. So, if you’ve been enjoying the track to walk your dog, get in your last laps this summer before the repairs. 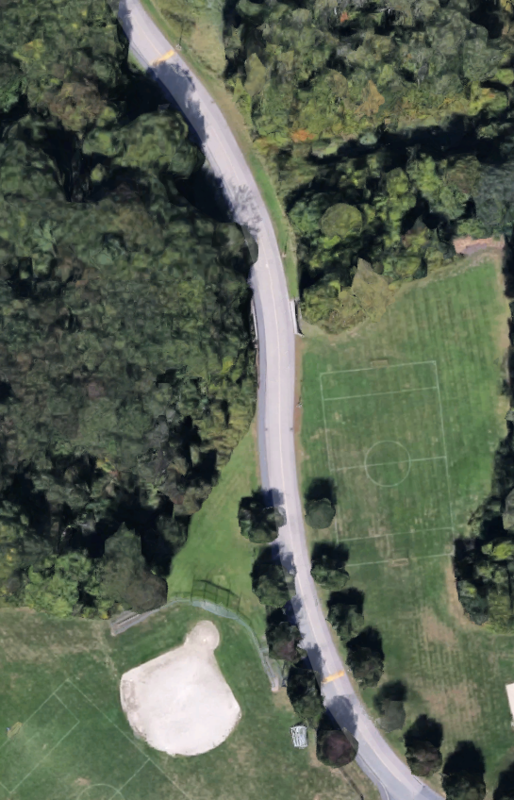 Another Town Meeting approval is funding $197,400 worth of repair work on the soccer field by the front parking lot at Neary. At this point the design is underway with work schedule TBD. It might not begin until fall.